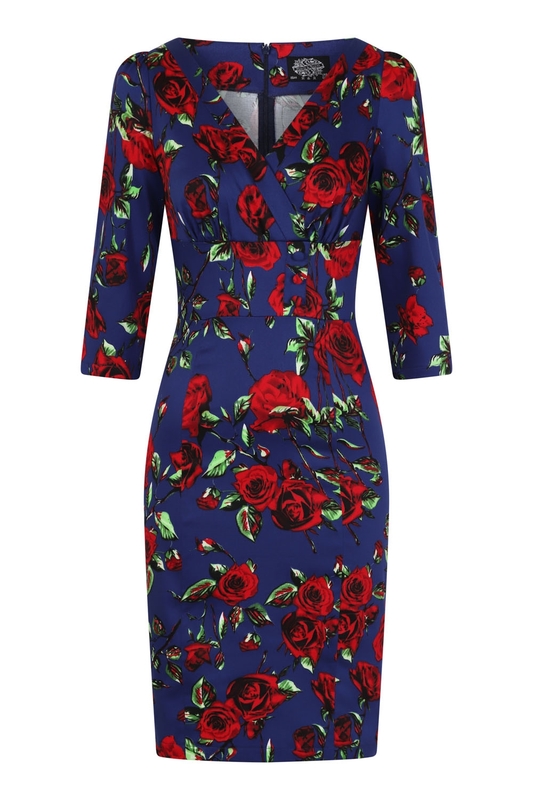 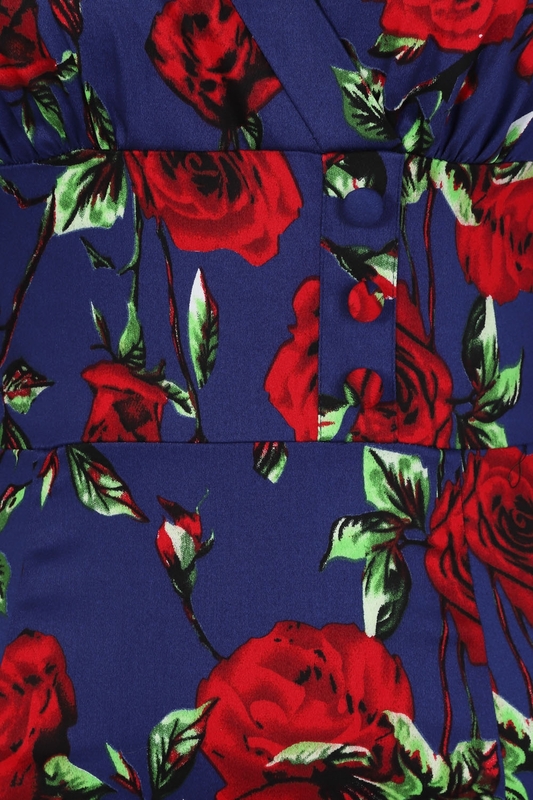 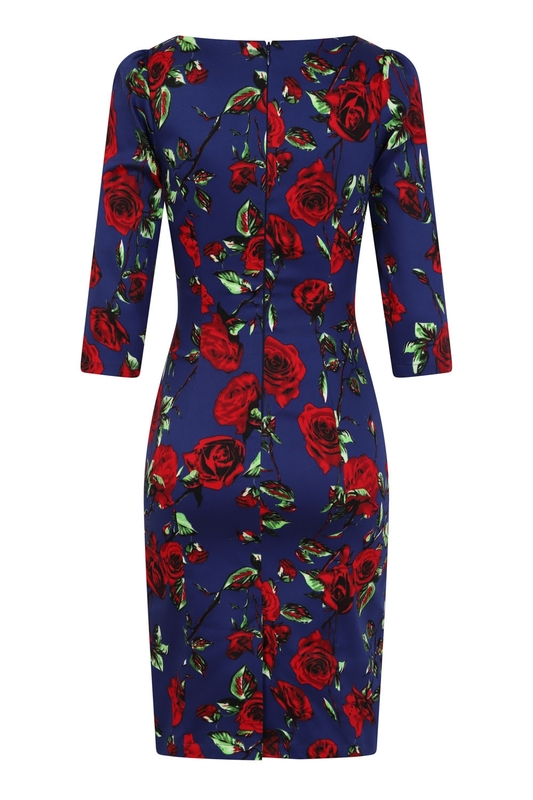 This Elegant Dress With A Beautiful Red Rose And Navy Print Gives Any Wardrobe That Well Deserved Lift. 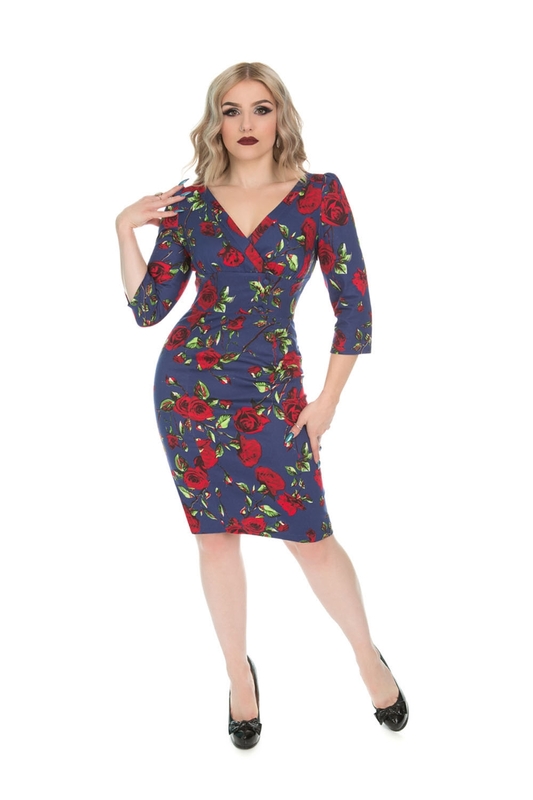 With Its Wrap Top, Wide Waistband And Fitted Body, This Dress Is Great For All Shapes And Sizes. 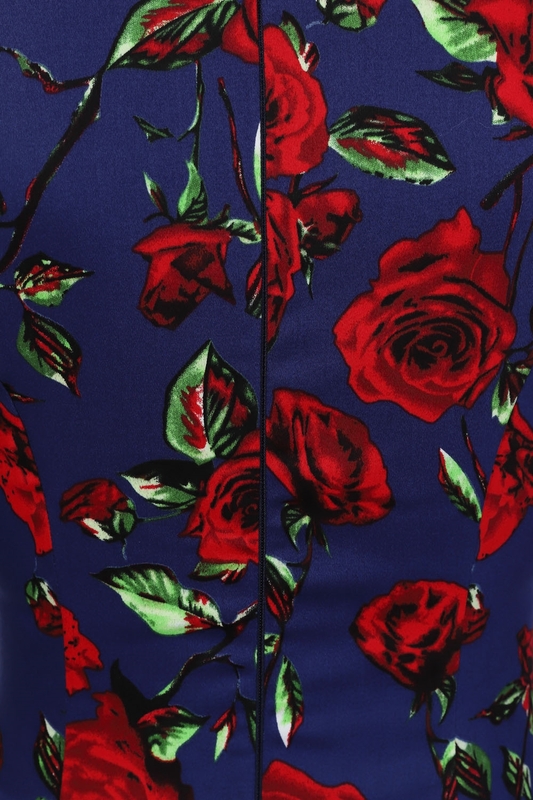 Don’t Miss Out On This Enchanting Piece This Season By Adding It To Your Winter Wardrobe Today!